London Overground will begin operating night services between New Cross Gate and Dalston Junction from December 15. Details of the services have now been confirmed following an announcement this summer from London’s mayor, Sadiq Khan, about plans to launch a 24-hour service on the Overground network. Overground trains will run 24 hours a day on Fridays and Saturdays between New Cross Gate and Dalston Junction. There are plans to extend the service to Highbury & Islington next year. The launch coincides closely with London Overground’s 10th anniversary. The service first ran in November 2007 when Transport for London (TfL) took over part of the North London Railways network. 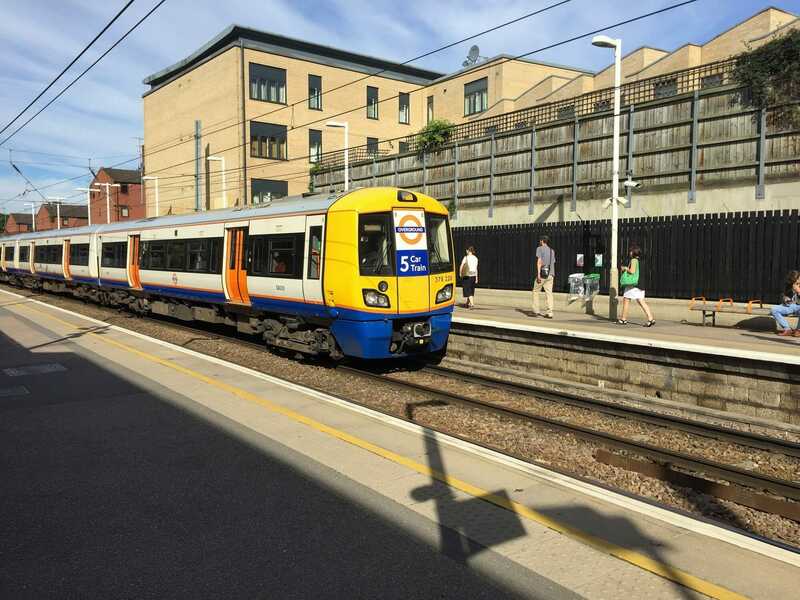 Mayor Sadiq Khan said: “The Overground has transformed travel across the capital in the last 10 years, opening up areas of London and setting a new standard for quality of service on the rail network. 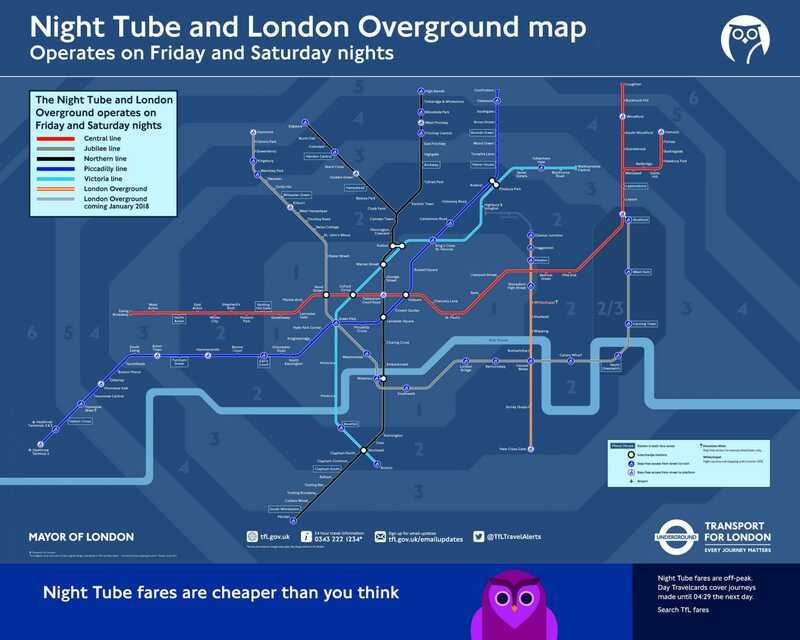 Why not extend the night service on the London Overground on other parts of the network. Plus with a Sunday service on the Romford-Upminster branch line that could happen. When the new Class 710’s start operating on the Euston-Watford DC, West Anglia metro, Romford-Upminster and Gospel Oak-Barking from May next year.